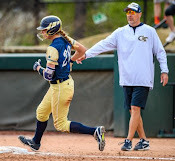 If your team or organization is looking for the game day edge that only mental performance training can provide, consider scheduling a Softball Smarts high performance team training workshop with John Kelly for your fastpitch team or organization! Coach Training - Learn John's Infinite Coach techniques and principals to insure consistently high performing and happy players, great team chemistry and a team that will respect and honor each other, their coach(es) and the game! Player Training - Learn the Softball Smarts 10 step proven GAME PLAN for achieving consistent game day success, including the development of highly effective and essential weekly, pre-game, in-game and post-game routines and strategies; how to overcome game day adversity, build rock solid sports confidence as well as tremendous laser focus, purpose and desire on the field. 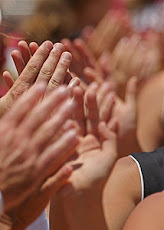 Parent Training - Learn how to become a positive influence in your athlete's life by applying appropriate expectation levels, understanding the keys to bouncing back from game failure and frustration, and how to have a positive and effective relationship with coaches and fellow team parents. 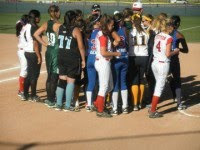 These Softball Smarts team trainings can be scheduled for groups as small as 25 and as large as 500 or more anywhere in the U.S. The typical training is 2-3 hours in length. As well, John will agree to stay as long as possible after the training to answer all questions and work individually with as many athletes, coaches and families as he can! John can easily customize the training to the age and competition level of the teams, or to any specific area of focus the team or organization desires. 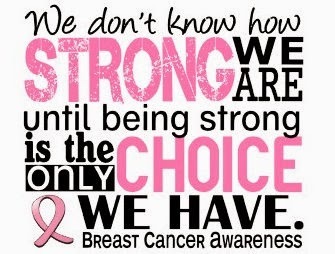 It's all about your athlete and her team performing their best when it matters most, isn't it? Well the hard truth is if you and your team aren't investing in the mental side of their game playing their best when it matters most likely isn't going to happen often or at all. John Kelly's Softball Smarts team training will give your team the specific tools they need to reach their fullest game day softball potential on a consistent basis. 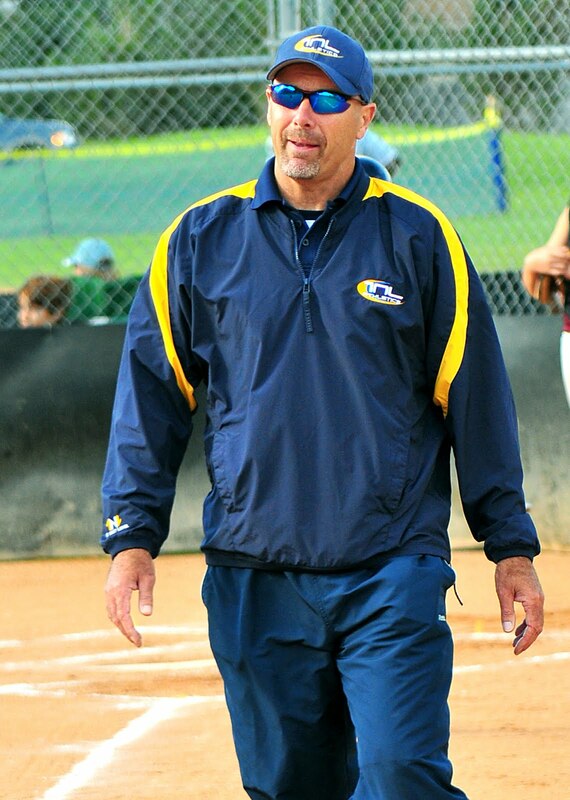 John Kelly brings a rich and extensive high performance sports background to the world of fastpitch softball. John was a four sport star in his high school days; earning first team all CIF honors in baseball his senior year. John pitched at the Division 1 level at the University of Denver and University of San Diego, and had a promising professional baseball future until a career ending elbow injury. 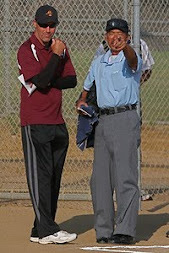 John has been coaching youth sports since 1996. 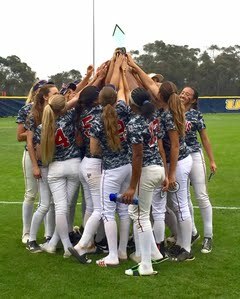 He began coaching high school baseball at his Alma mater La Jolla Country Day, and became a fastpitch softball coach exclusively in 2002...climbing the coaching ladder from recreational, to All Star, to elite travel softball (with a short stint assisting a prominent high school softball program as well). 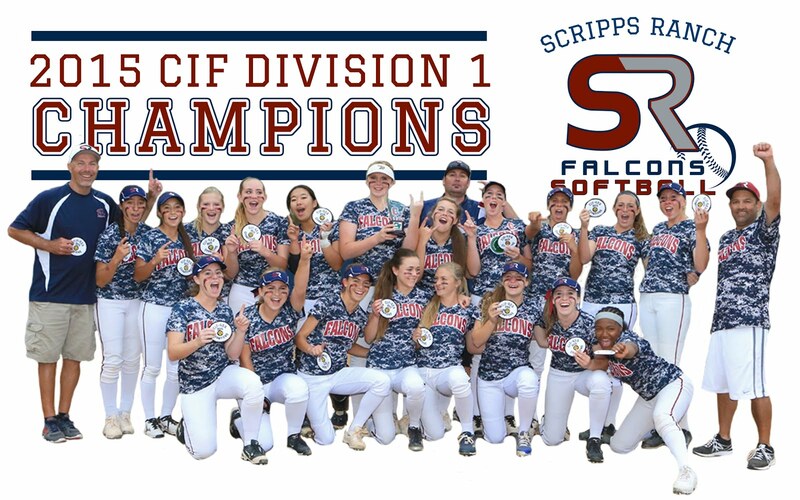 John has collectively coached over 1,200 fastpitch games, and his teams have consistently over-achieved in local, regional and national tournaments. John has always been a student of the mental side of sports and life, and has studied and researched the effects of mental performance in professional and Olympic sports for over 20 years. 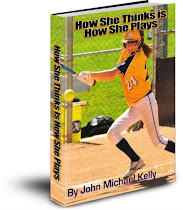 John has been writing about and teaching his down to earth, easy to implement mental performance techniques to individual athletes and teams since 2008, and has written several books and audio programs on the undeniable link between the mental and the physical in determining peak athletic performance in fastpitch players, including his Amazon top seller, How She Thinks is How She Plays. 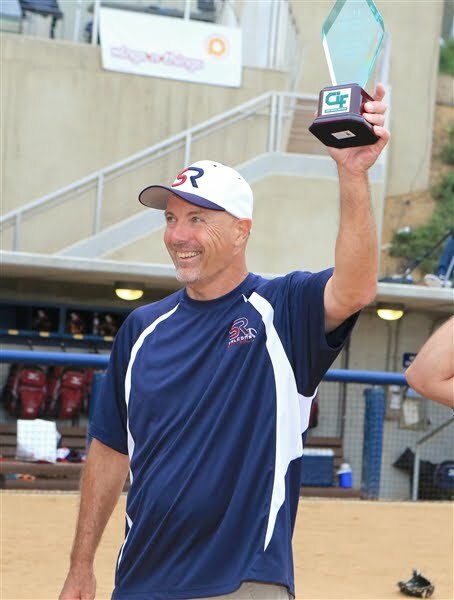 As a former player, a sports parent, game coach and mental performance expert John Kelly understands what is takes to achieve a consistent level of high performance on the softball diamond for any player or team, while improving an athlete's or team's joy for playing the game! 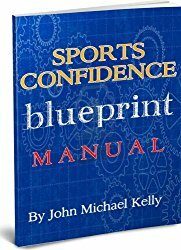 His proven strategies and techniques employ the best of sports psychology with an easy to understand and easy to apply approach younger athletes need. John brings a passion, joy and high energy to all of his Softball Smarts trainings, using facts, powerful stories and a little humor to keep his audiences engaged and in high learning mode!